improving pets’ well being and owners’ satisfaction. 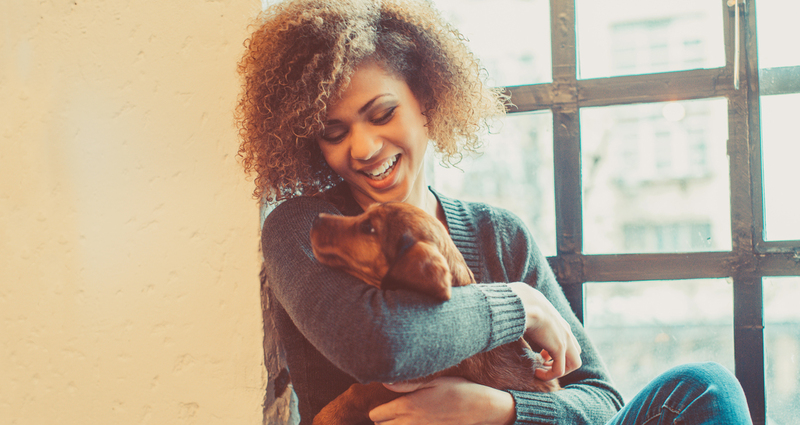 protection, and develop innovative scent & care solutions for the pet care market. The closer the better. Find the nearest site to you.